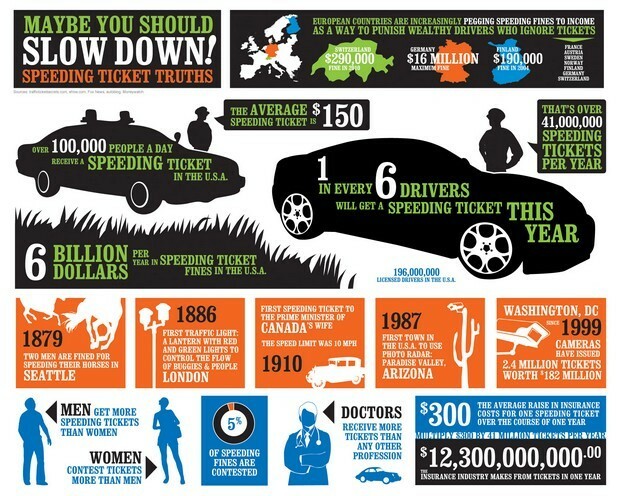 How Much is That Speeding Ticket Really Worth? From one car to another, auto insurance rates can vary drastically. Depending on the type of car, its safety rating, and the likelihood of its being stolen, auto insurers determine what to charge to insure a particular make and model of vehicle. Insure.com put together a list of the ten most expensive cars to insure, based on what a 40 year old man with a $500 deductible would pay for each. Let’s take a look.